Now his sidekick, Tony Pirone, the other thug cop involved needs to be indicted for perjury, since he lied repeatedly on the stand under oath. There is a good chance terrorist Mehserle will try and flee the country, which is why he needs to be put on some sort of ankle monitoring system immediately. The domestic terorist will be arraigned for murder on June 18. Meanwhile, Euro-American cop lovers are still crying innocence for the terrorist. Just read the message boards. This entry was posted in U.S. and World News and tagged BART, Bay Area Rapid Transit, Oakland, Oscar Grant on May 19, 2009 by admin. 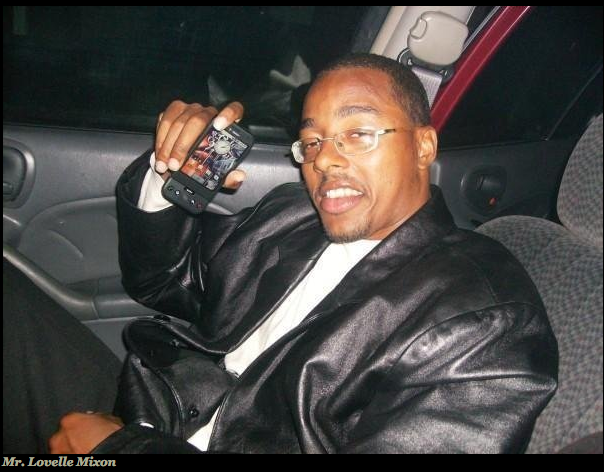 This entry was posted in U.S. and World News and tagged Lovelle Mixon, Oakland on March 28, 2009 by admin. UPDATED 3/3/2009: Oscar Grant’s Family Files $50 million Federal Lawsuit vs. Bay Area Transit, Terrorist Johannes Mehserle, et al. This entry was posted in U.S. and World News and tagged BART, Bay Area Transit, Johannes Mehserle, Manslaughter, Oakland, Oscar Grant, Police on January 27, 2009 by admin.